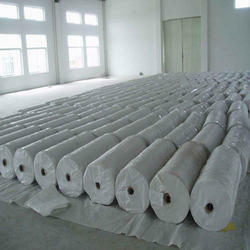 Owing to our in-depth domain expertise, we are offering a superior quality HDPE Woven Fab. In accordance with defined industry standards, our offered woven fab is designed using the high class fabric and ultra-modern designing techniques. This fab is offered in different designs and used for packing different chemicals etc. Widely used for wrapping of paper bundles & other absorbent products our range of Laminated PP/HDPE Woven Fabric comply with international quality & safety standards. Utilization of automatic cutting & stitching machines makes these products superior in durability & finish. We have regular standard sizes available on stock. 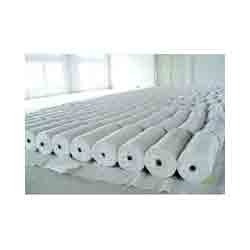 We can offer the width of the fabrics upto 16ft. - We have with us extensive experience in successfully understanding as well as meeting the supply demands of HDPE / PP open wide width flat fabrics. - These find application in Tubular Plants and can be made available in both laminated & plain finishes.